According the team behind Alien: Isolation, you won’t have to kill anyone in the game if you choose to do so. With that said however, there’s still the more violent route for those who want to cause a bit more chaos than just sneaking by. 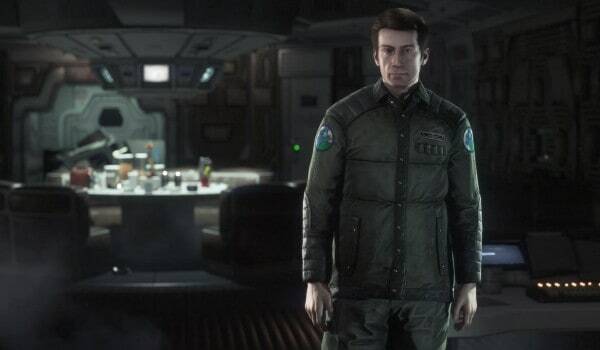 The Creative Assembly has been saying all along that Alien: Isolation will be a horror experience rather than a shooter like Colonial Marines, backing up their point about pacifism in the game. Lead designer Gary Napper told GamesTM the decision to allow pacifist playthroughs was story-driven. “You can get through the entire game without killing someone. It’s something that was, not so much a challenge, but something I felt was what the character would do,” he said. The game releases this October for PS4, Xbox One, PS3, Xbox 360, and PC.